Russian President Vladimir Putin said on Thursday that a blast that ripped through a St Petersburg supermarket the previous day injuring shoppers was the result of an act of terrorism. Putin was speaking at an awards ceremony in the Kremlin for Russian military servicemen and women who served in Syria. "You know that yesterday in St Petersburg a terrorist act was carried out," Putin told the audience. "And that recently the Federal Security Service prevented another attempted terrorist act." 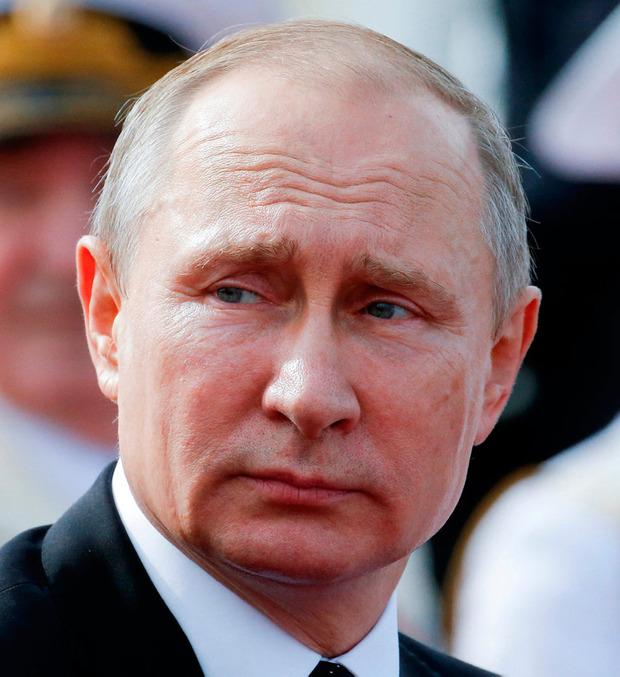 Putin said the security situation in Russia would be much worse however if thousands of Russian citizens who had fought with Islamic State in Syria had been allowed to return home. 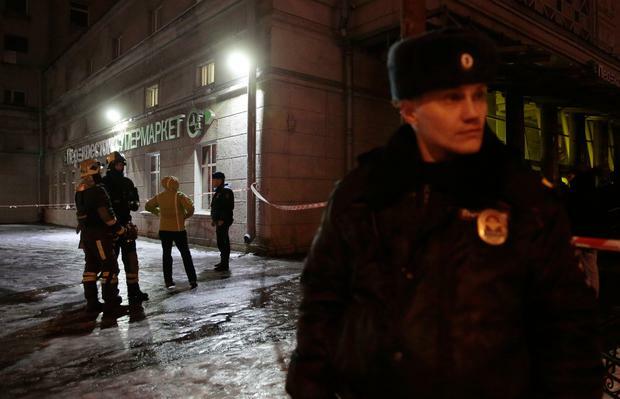 At least 10 people were injured and required hospital treatment after the explosion at the supermarket in St Petersburg, Russian officials said on Wednesday. The Investigative Committee, the nation's top investigative agency, said a homemade device containing 200 grams (seven ounces) of explosives went off at a storage area for customers' bags. Initial reports suggested the explosive TNT was used in the attack. 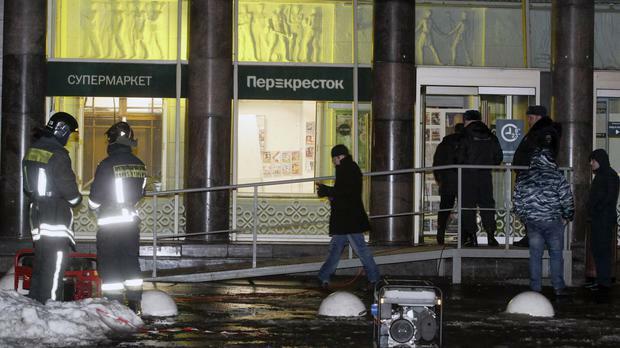 No one has yet claimed responsibility for the explosion at the Perekrestok supermarket in the city's northwest Kalininsky district. Alexander Klaus, the head of St Petersburg's investigative committee, said: "All possible versions of what has happened are being worked on. "As of now, it has been established that 10 people were taken to the city's hospitals with injuries. At the moment, the lives of those injured are not under threat." Mr Putin telephoned US President Donald Trump earlier this month to thank him for a CIA tip that helped thwart a series of bombings in St Petersburg earlier this month. The Federal Security Service, or FSB, said seven suspects linked to the Isis group were arrested in connection to the alleged plot. The Kremlin said the arrested suspects had planned to bomb St. Petersburg's Kazan Cathedral and other crowded sites. In April, a suicide bombing in the St. Petersburg's subway left 16 people dead and wounded more than 50. Angela Charlton France has paid a day-long tribute to the Paris firefighters who saved the famous Notre Dame Cathedral from collapse and rescued its treasures from a devastating fire.